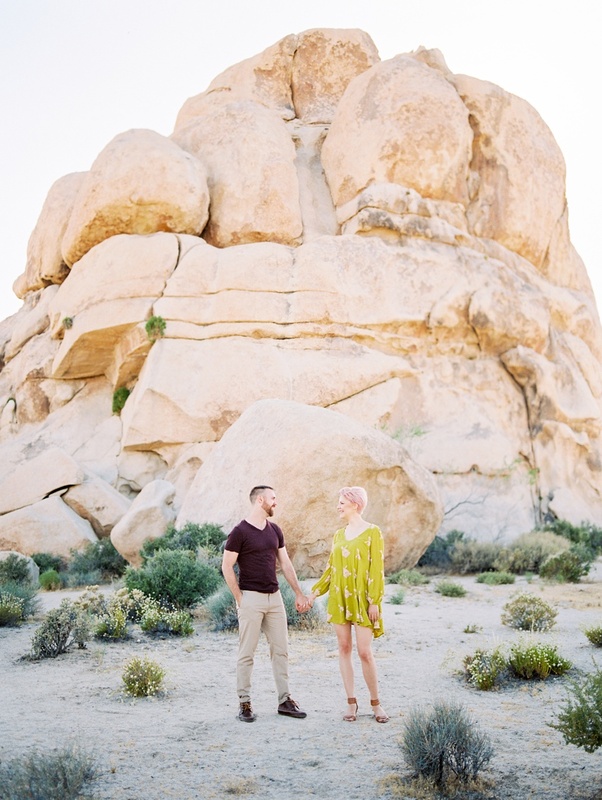 A fun and exciting engagement session in Joshua Tree. So these two were so much fun - incredibly genuine people with generous and loving attitudes towards everyone they meet. This shoot was the first time we met in person, but we hit it off right away. We did come close to a snake, but thankfully avoided it becoming aware of us! 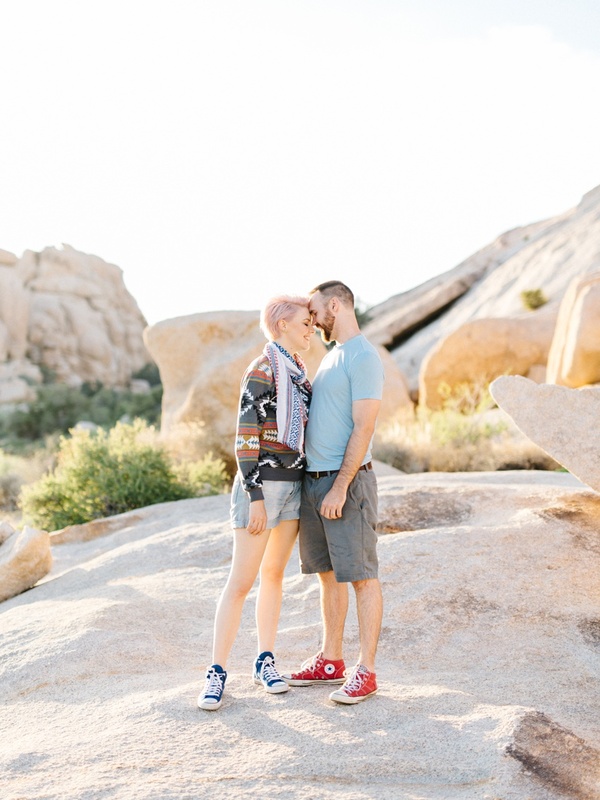 Anyways, we climbed rocks and ran around to get some joyful photographs of these two and their obvious love for one another. Thank you guys for a great time! 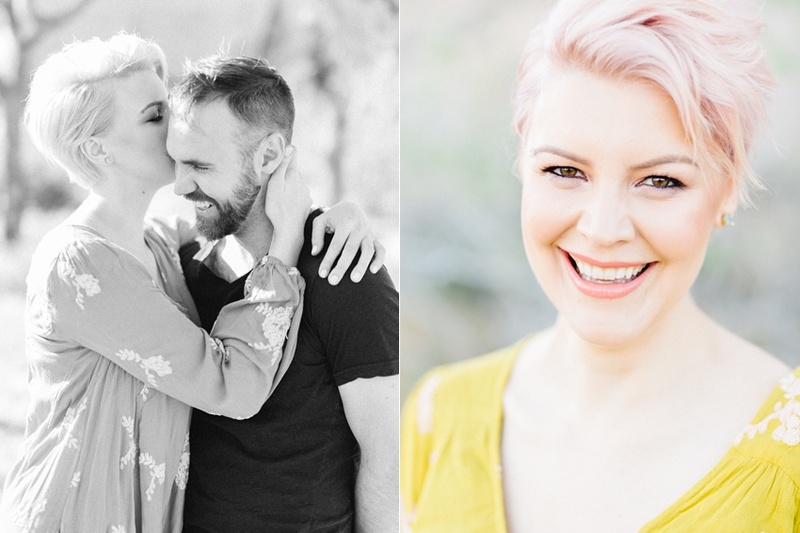 Get in touch with me if you'd like to book an engagement session and wedding photography!